Buying a home is very exciting but can also be very challenging, we’re here to make sure it goes as easy as possible and that starts with helping you find your dream home. Whether you’re looking for an investment, somewhere to live, a pied-a-terre, or somewhere for your children to live whilst they study, we’ve got something suitable. At Tafaders we deal with all of Central London, we are able to spread your property search over a much wider area than other agents. Our staff are experts in Central London property, and you will find their knowledge of the major developments in Central London. This is not to say our local knowledge is questionable but, due to the volume of sales and lettings we conduct, and our expertise in Central London you will find we know many blocks better than many agents. Landmark developments such as St George Wharf, Parliament View, The Perspective Buildings, The Whitehouse Apartments, High Holborn, Pan Peninsula, The Landmark, Strata, Heron Quays, Times Square to name a few known to us intimately. 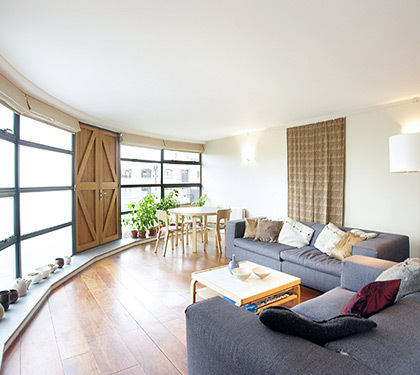 Have a look at our search pages to find your ideal property in Central London.